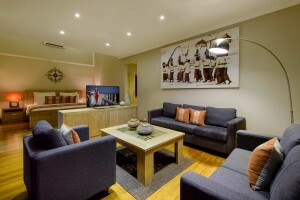 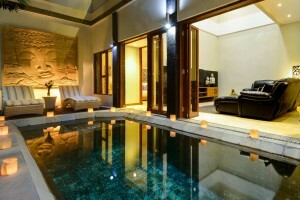 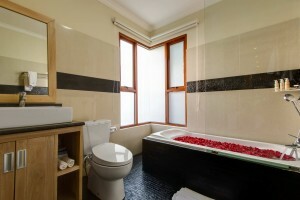 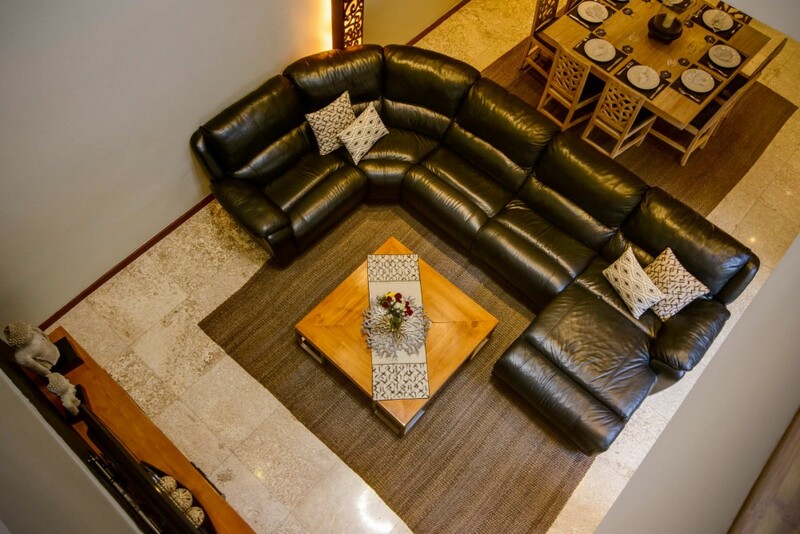 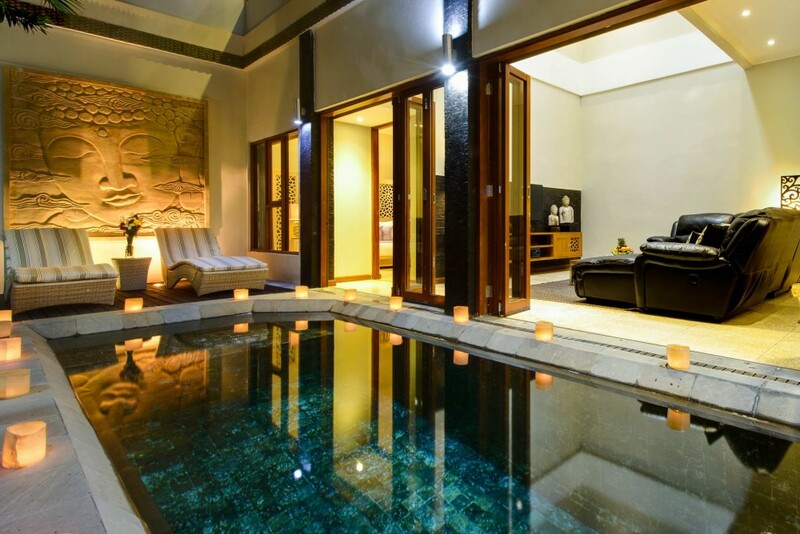 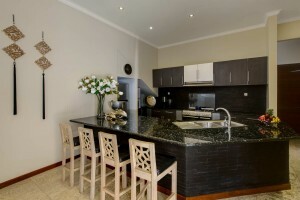 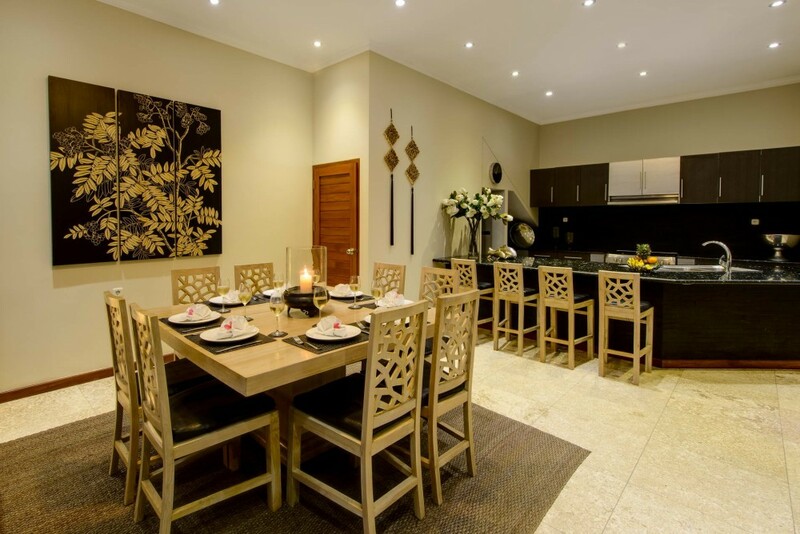 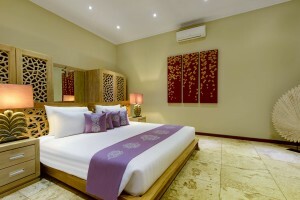 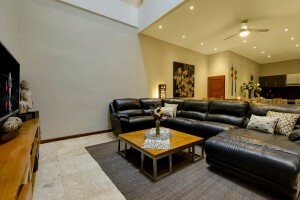 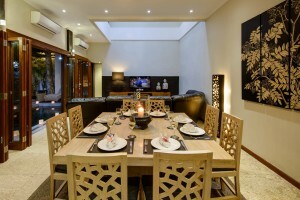 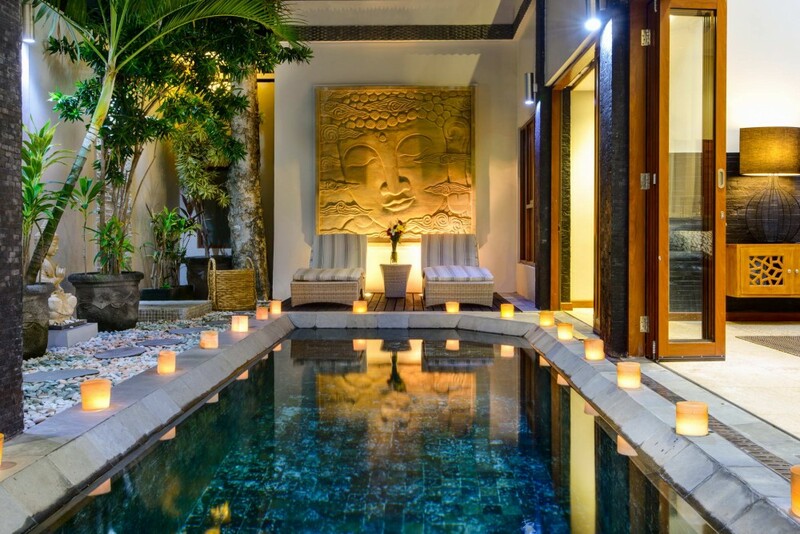 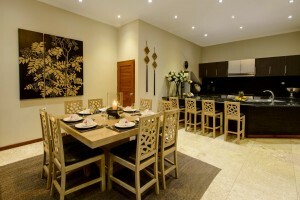 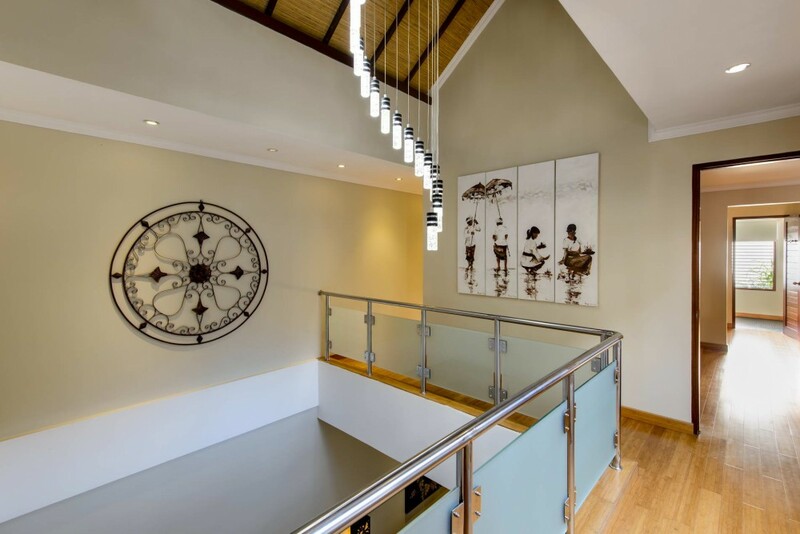 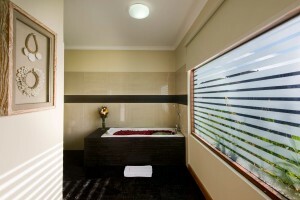 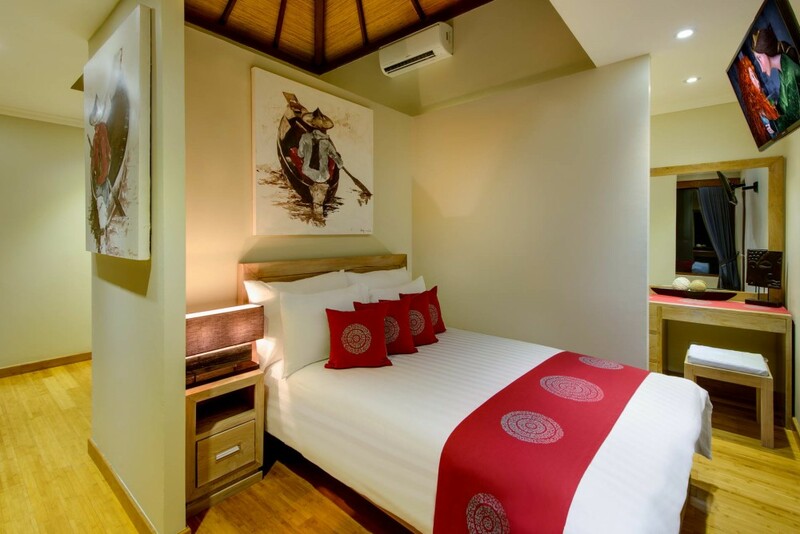 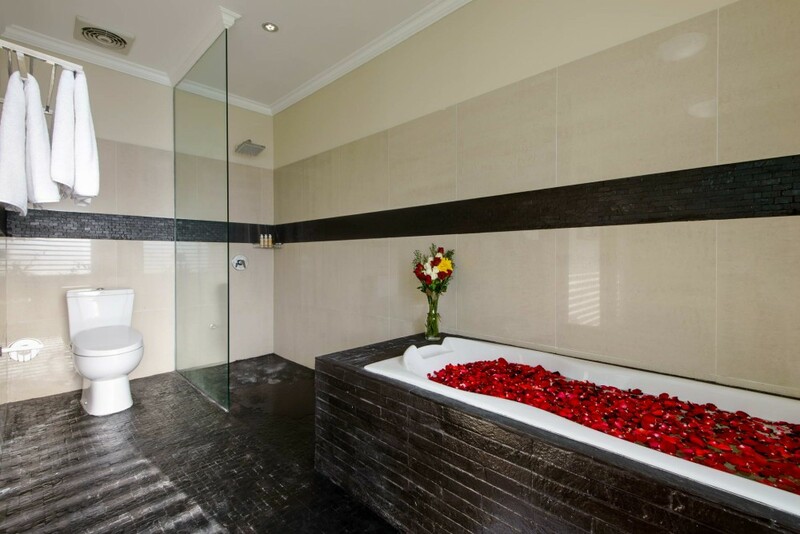 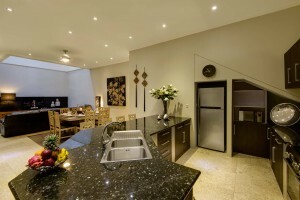 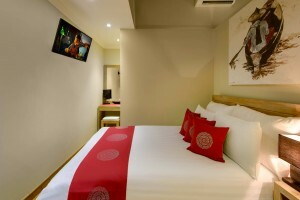 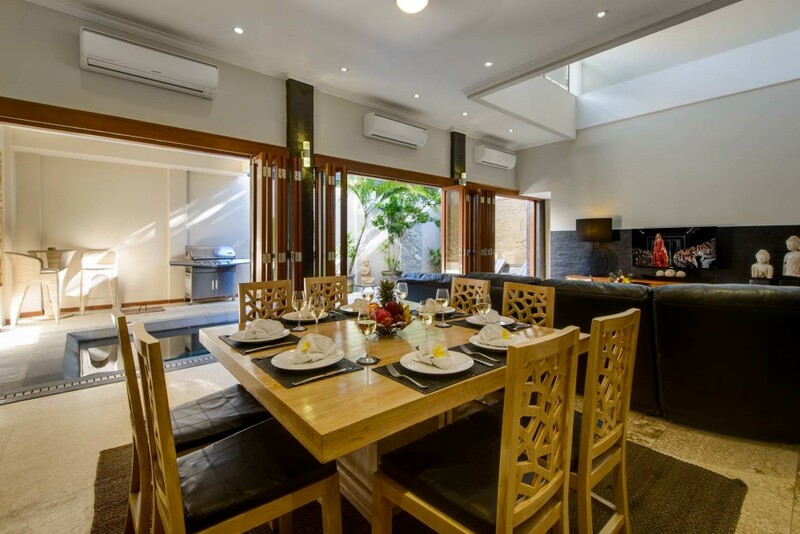 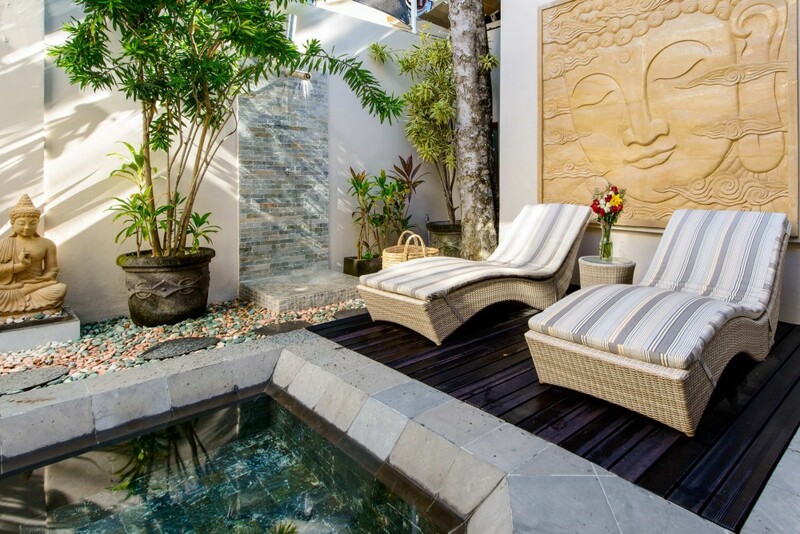 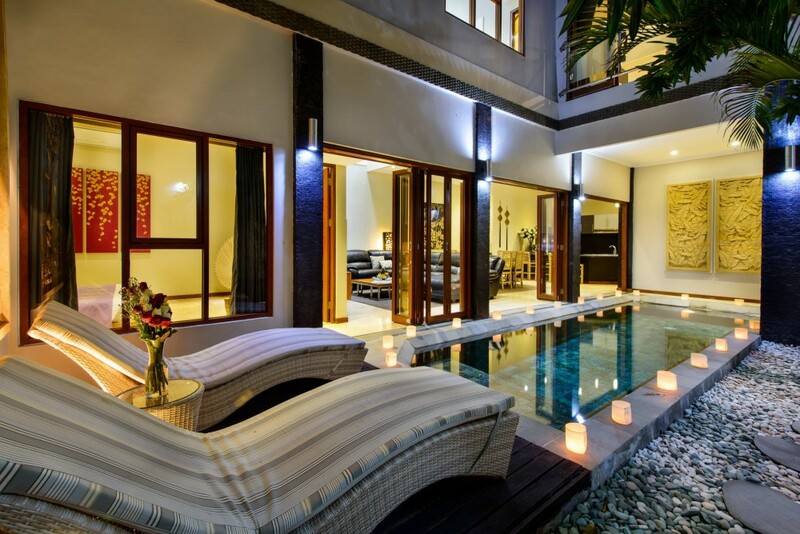 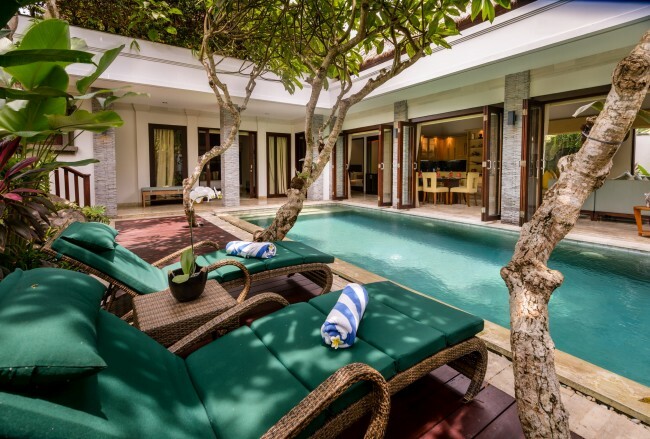 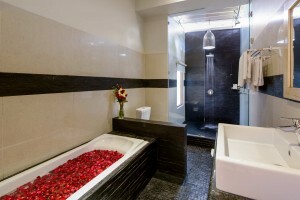 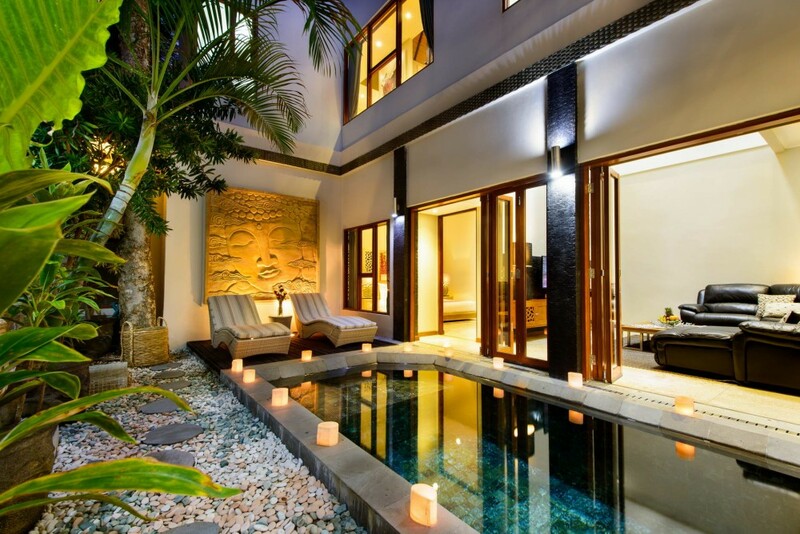 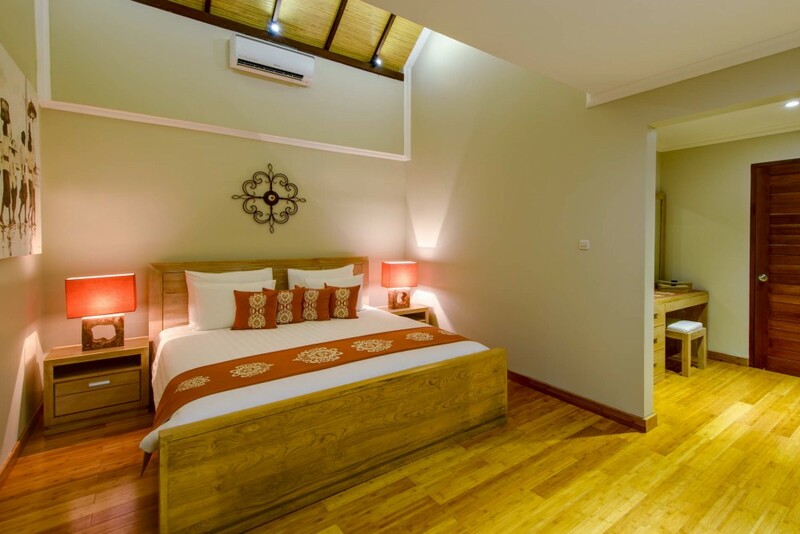 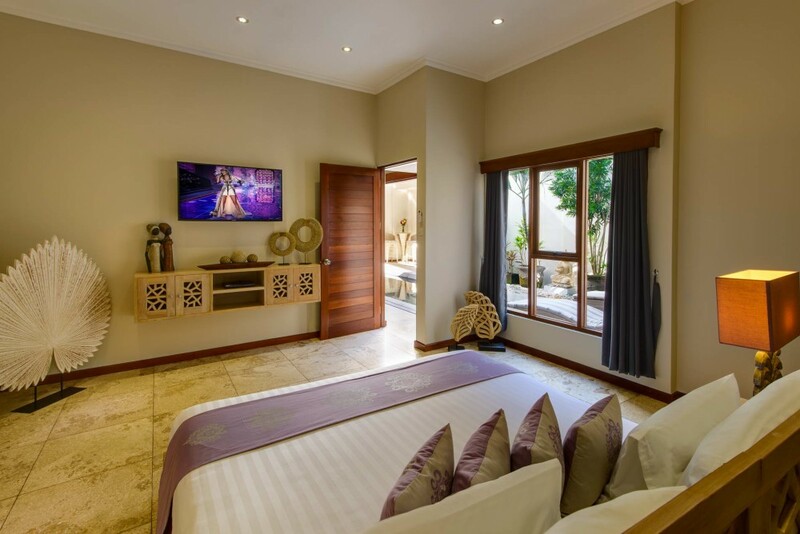 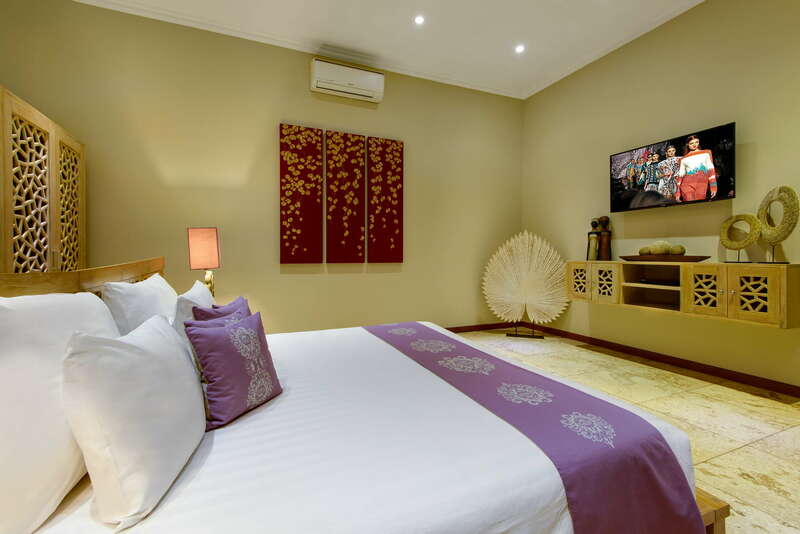 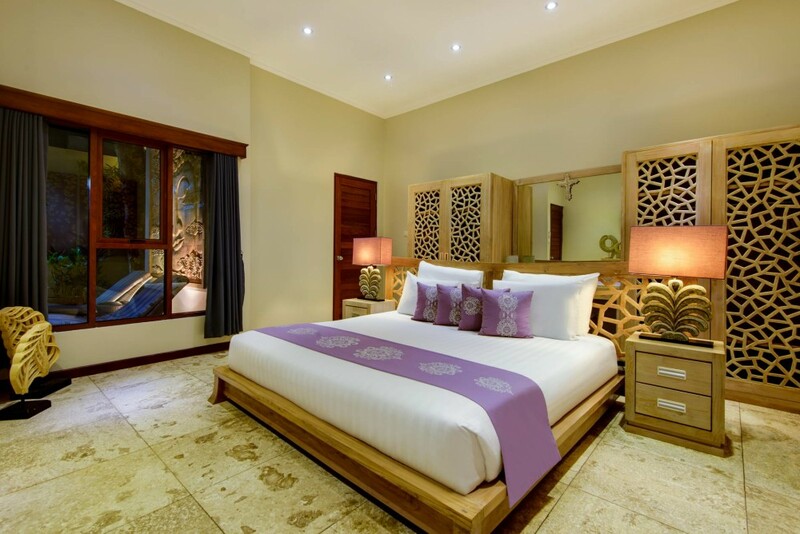 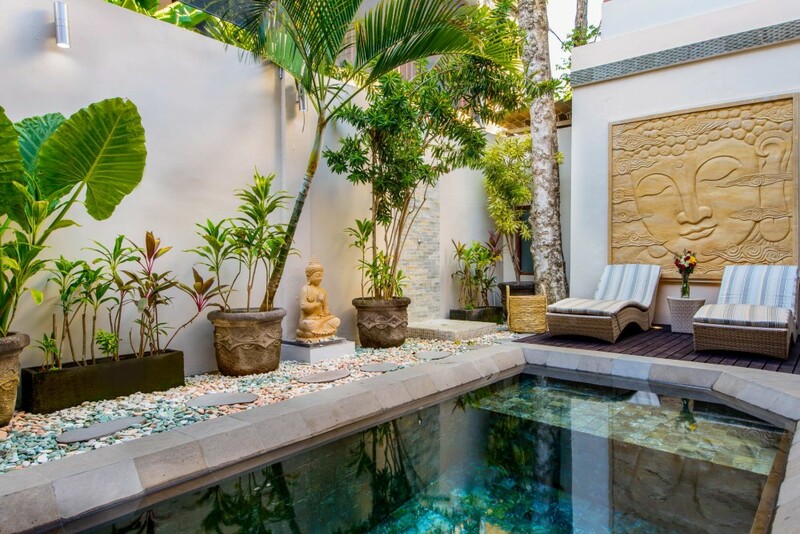 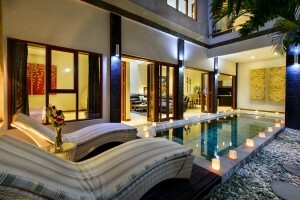 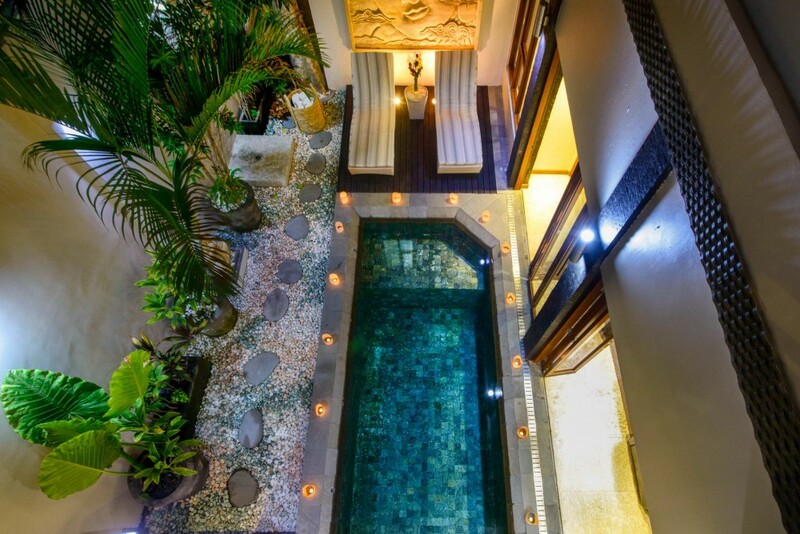 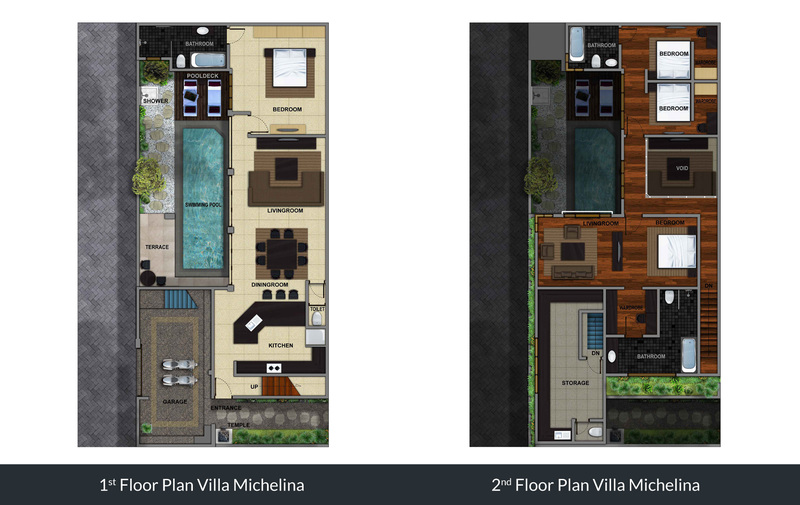 Villa Michelina is an affordable private pool villa located within one of Legian’s most highly sought after locations. 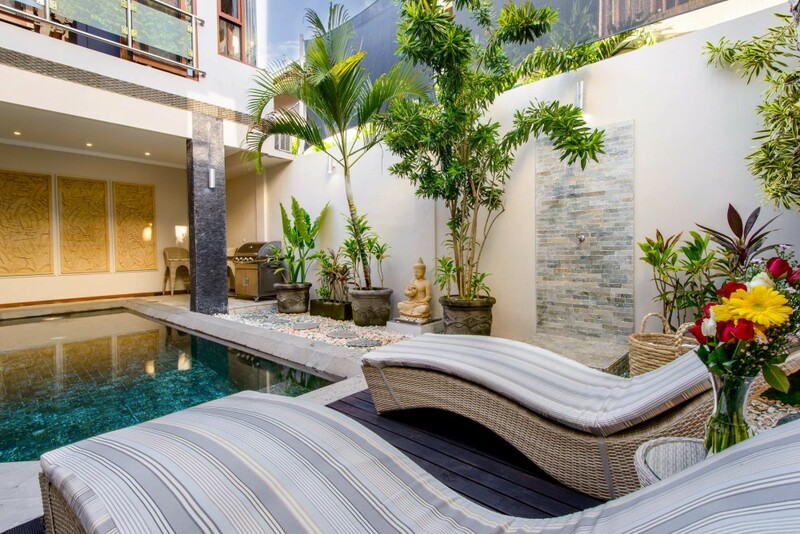 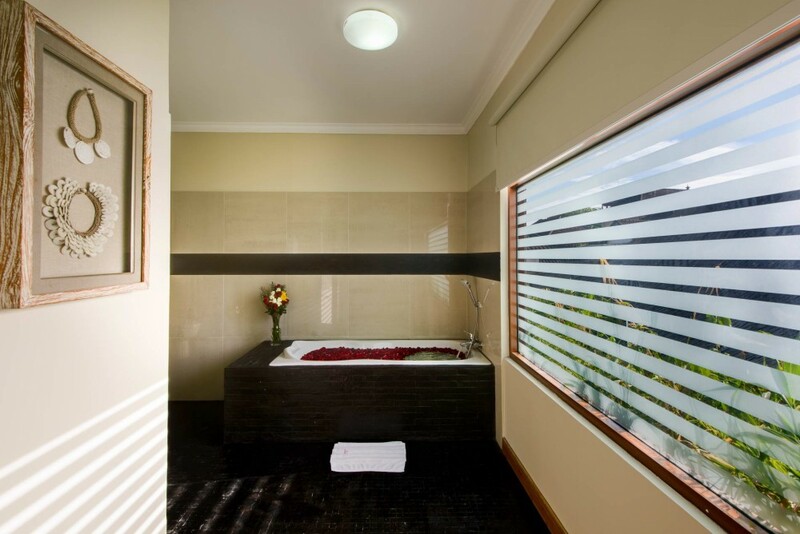 The villa is superbly positioned surrounded by restaurants, local souvenir shops, cafes, bars, and spas and is just a short easy walk to Double Six beach. 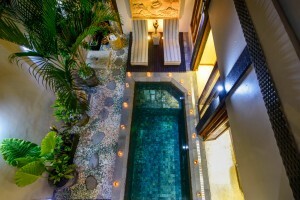 Give Bagi more money – he deserve it. 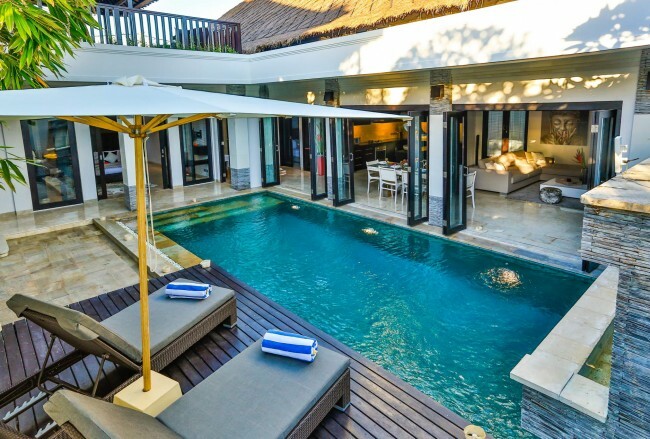 Wish we could take him home. 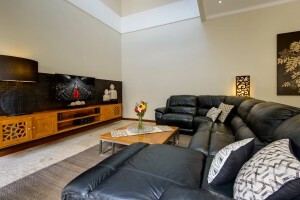 Absolutely exceeded expectations. Bagi was amazing, always happy to assist with anything, he is also an amazing chef. 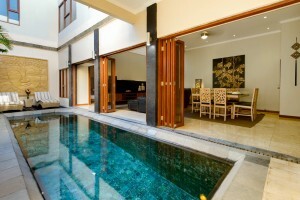 Villa was fantastic!